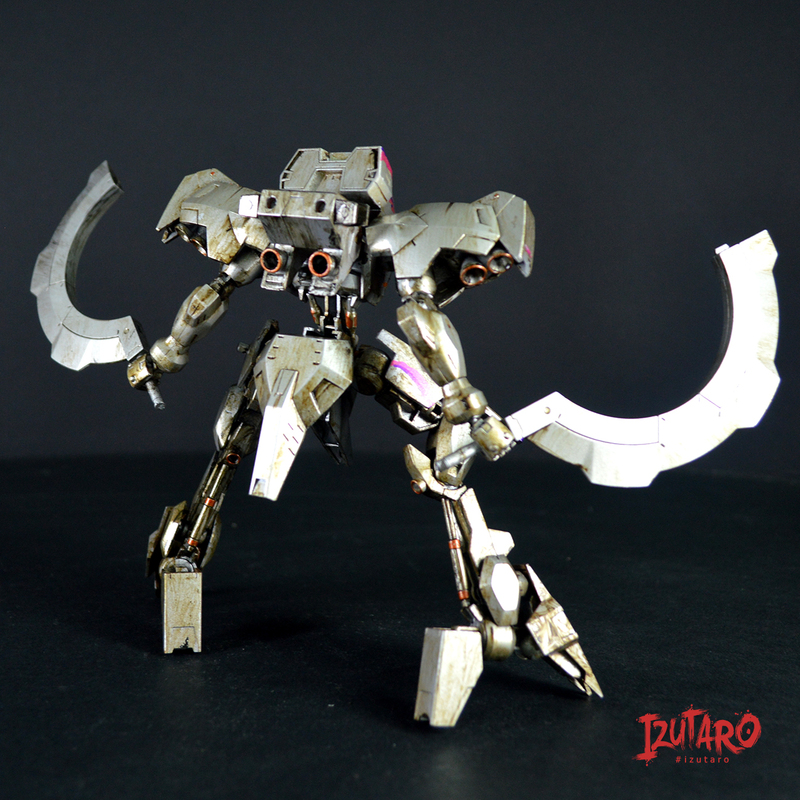 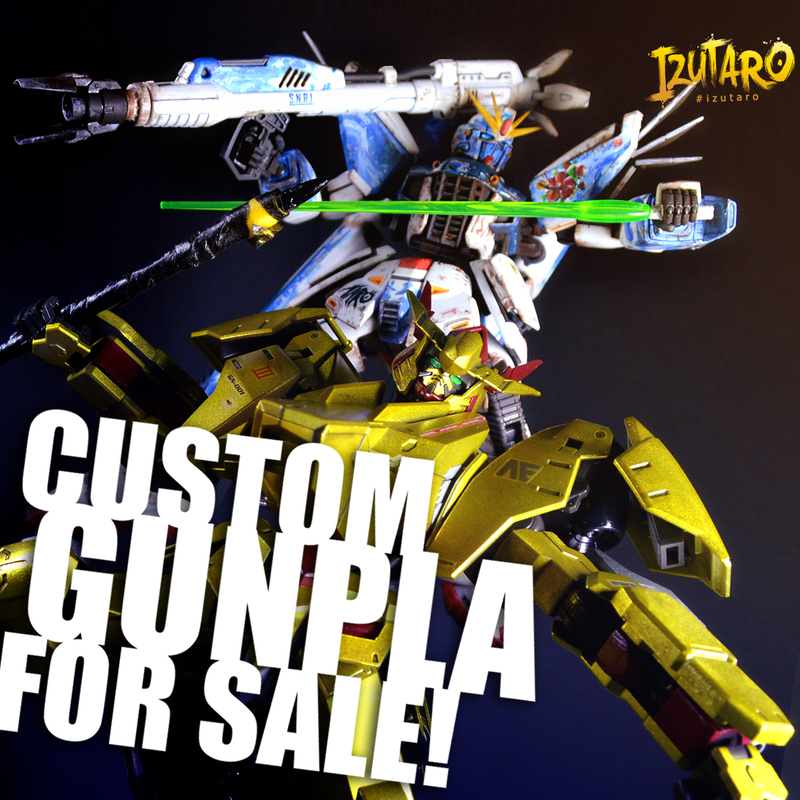 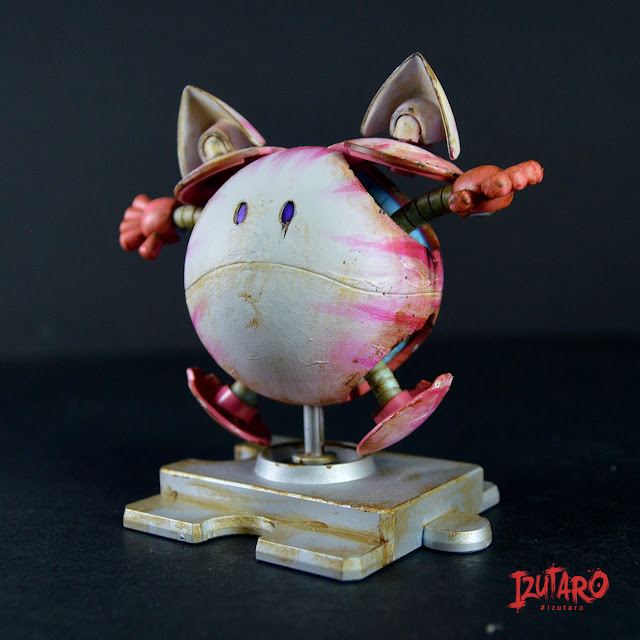 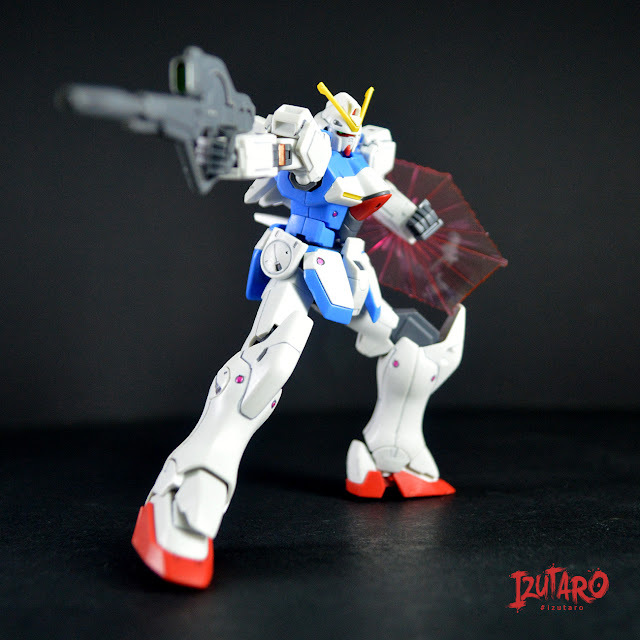 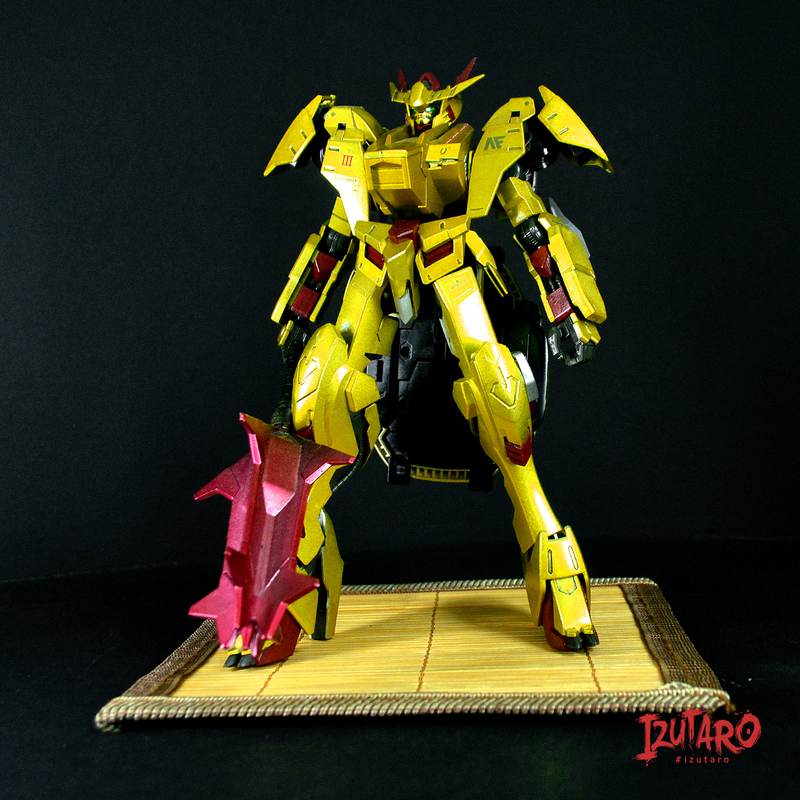 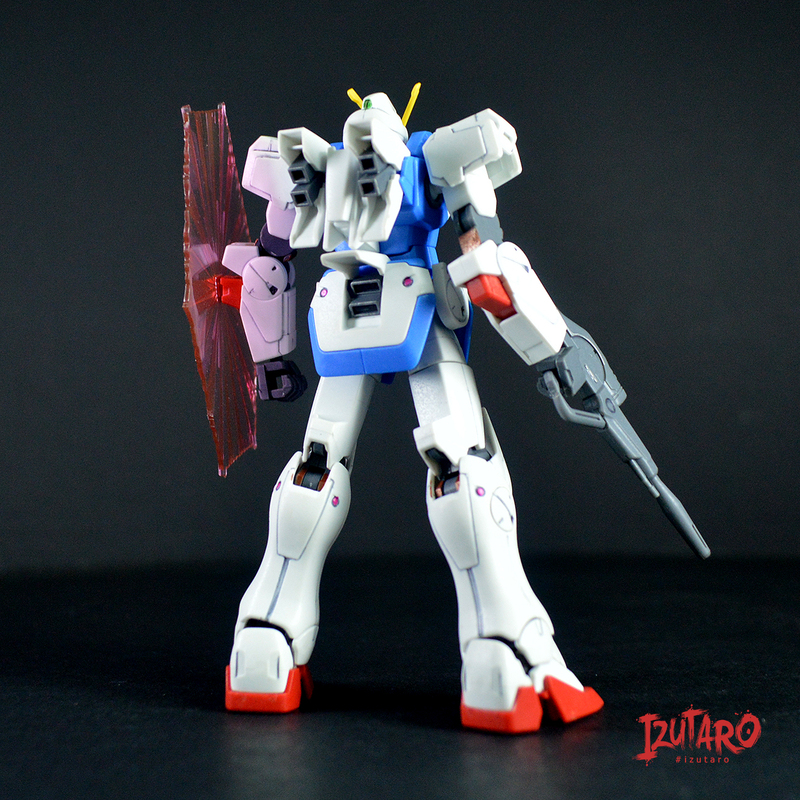 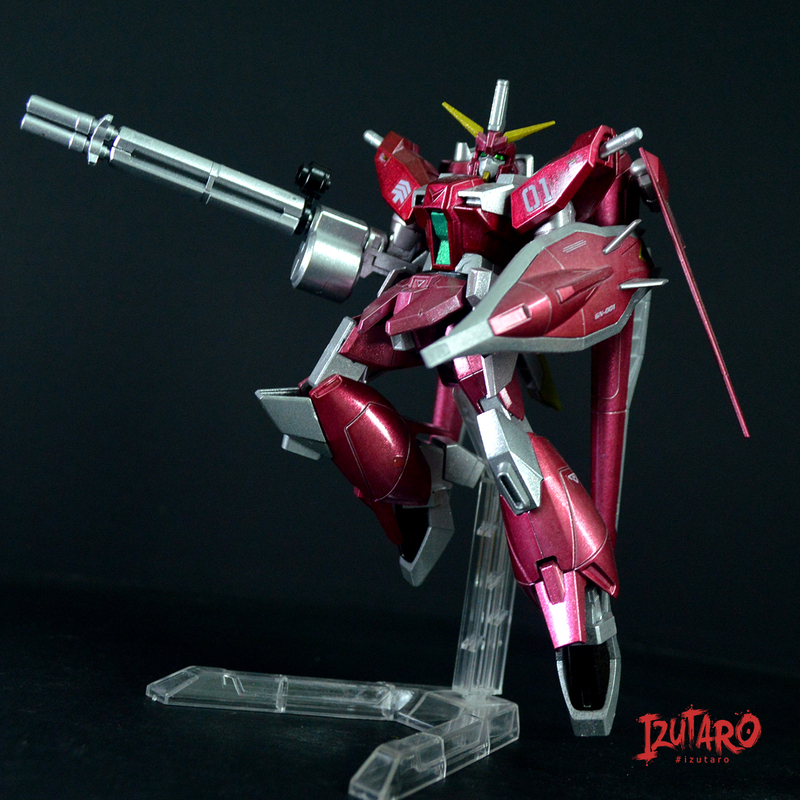 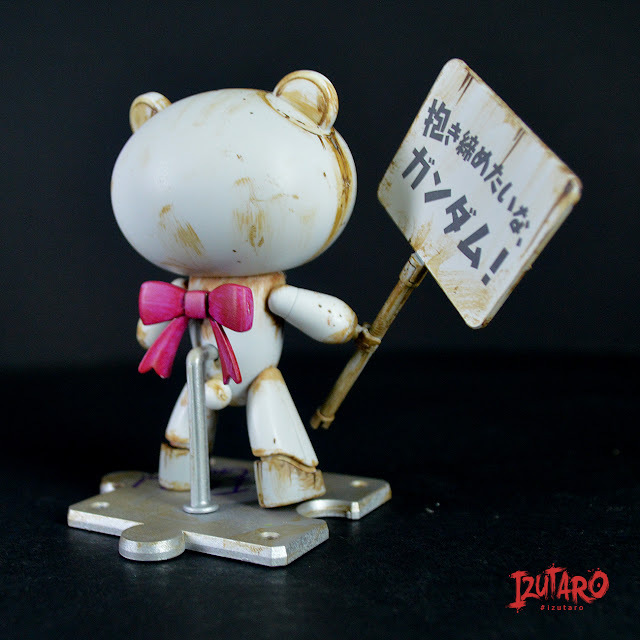 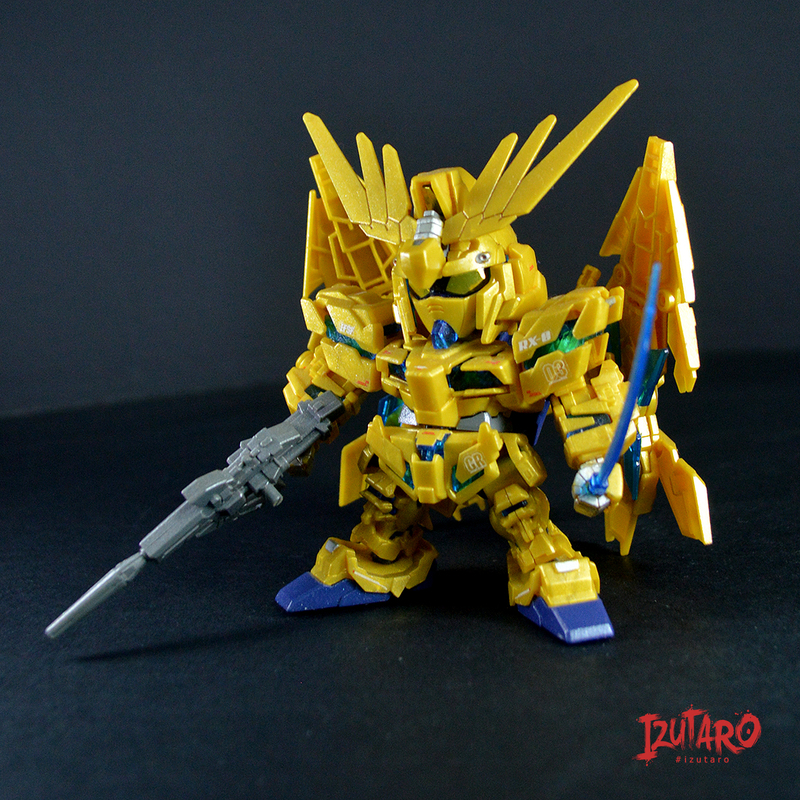 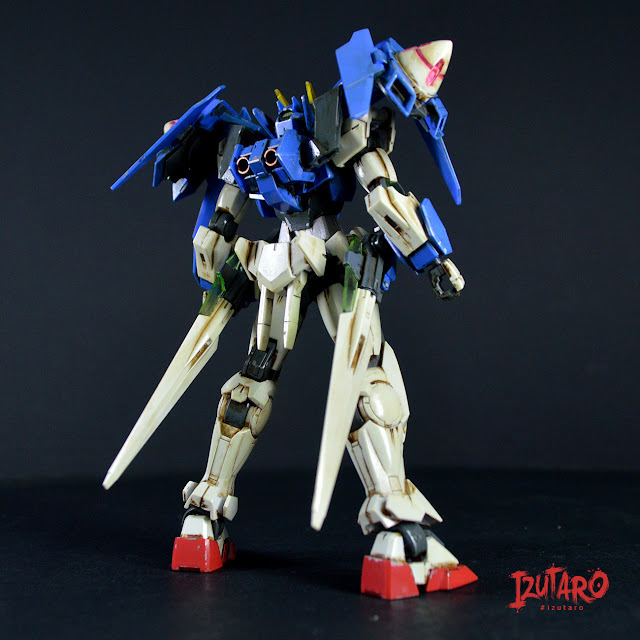 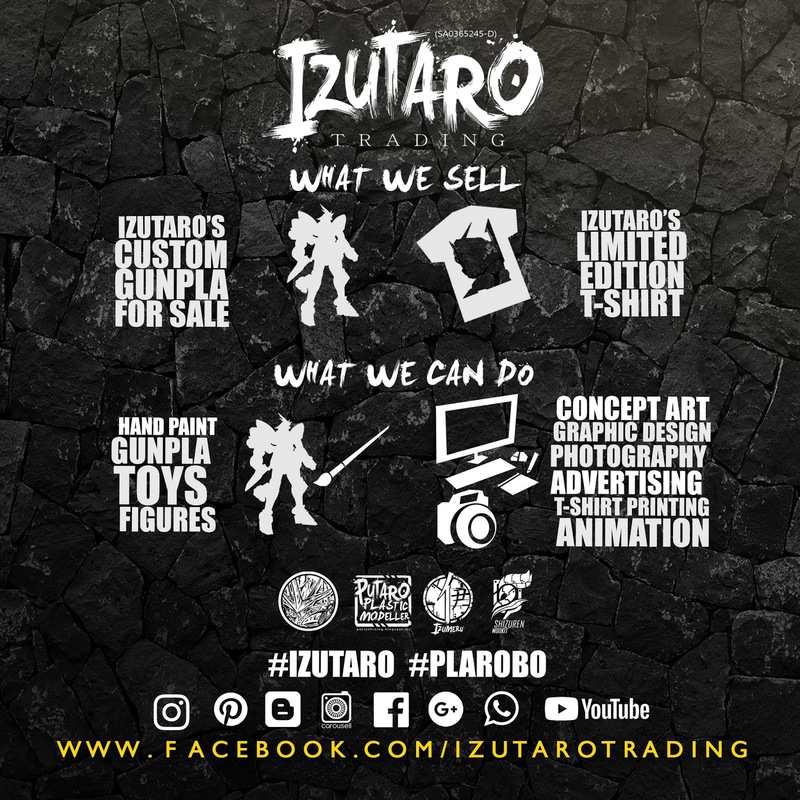 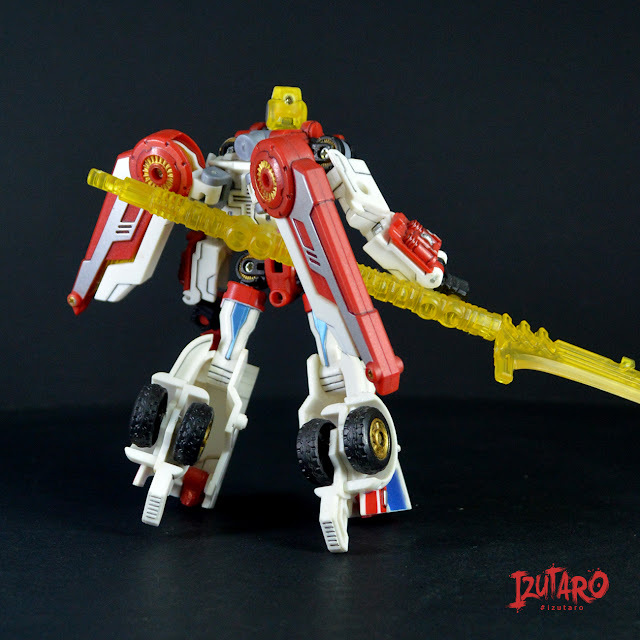 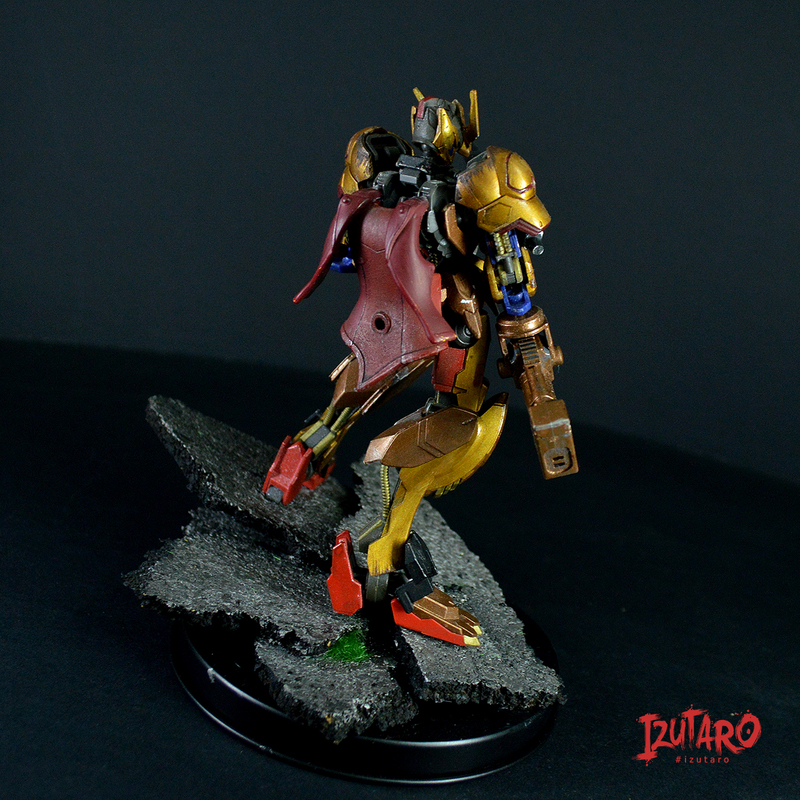 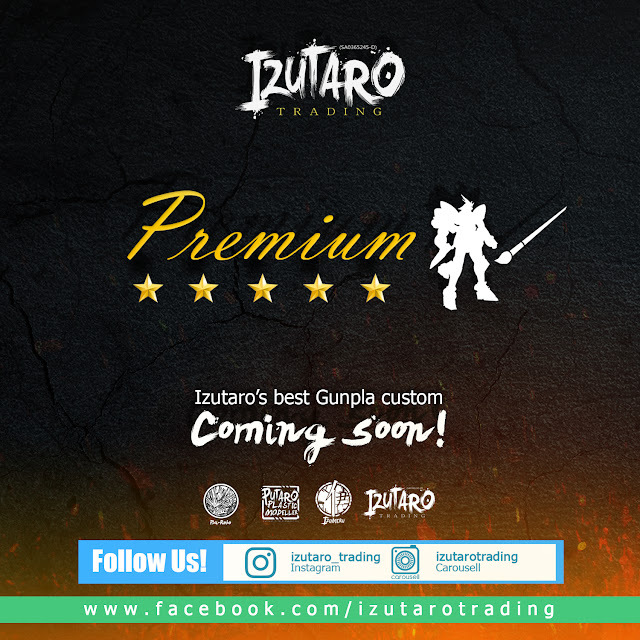 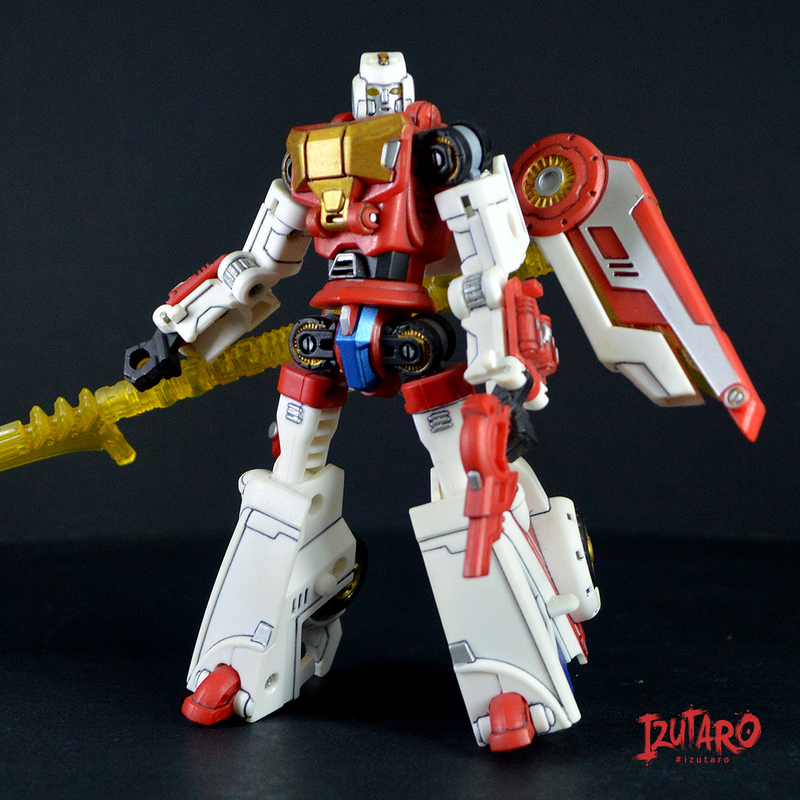 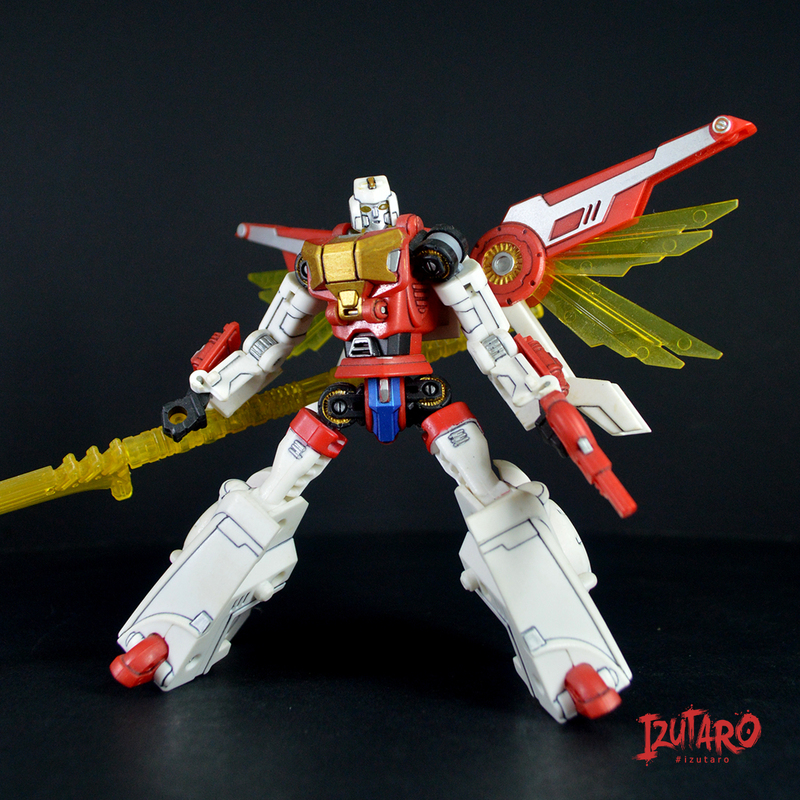 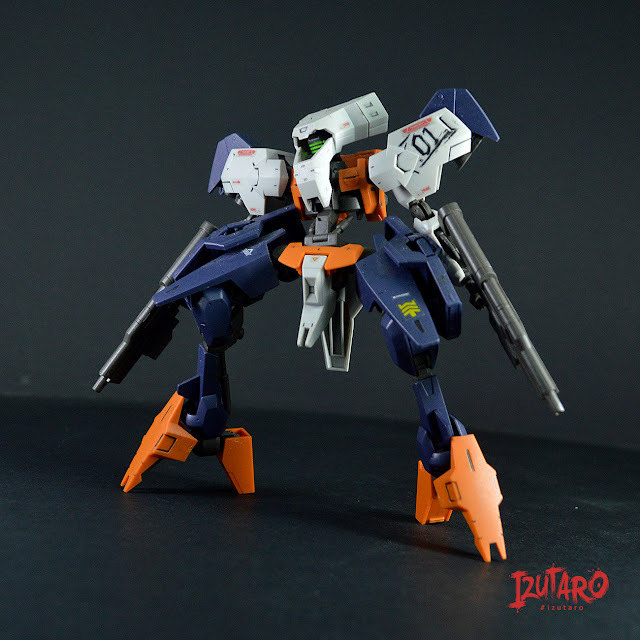 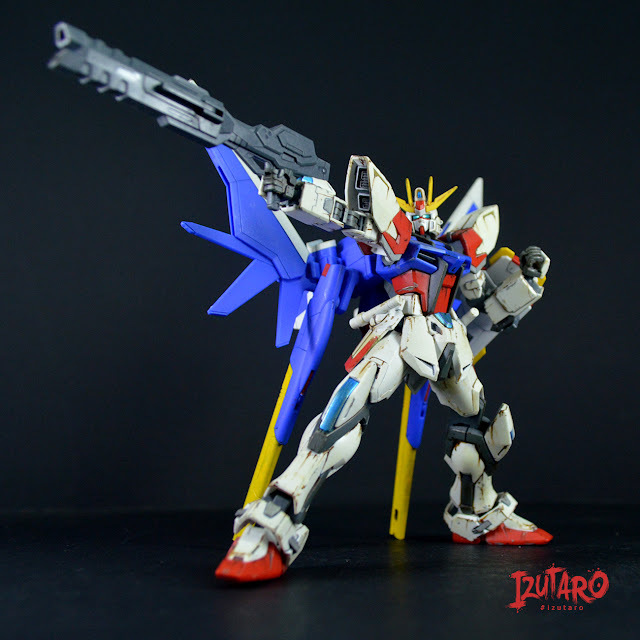 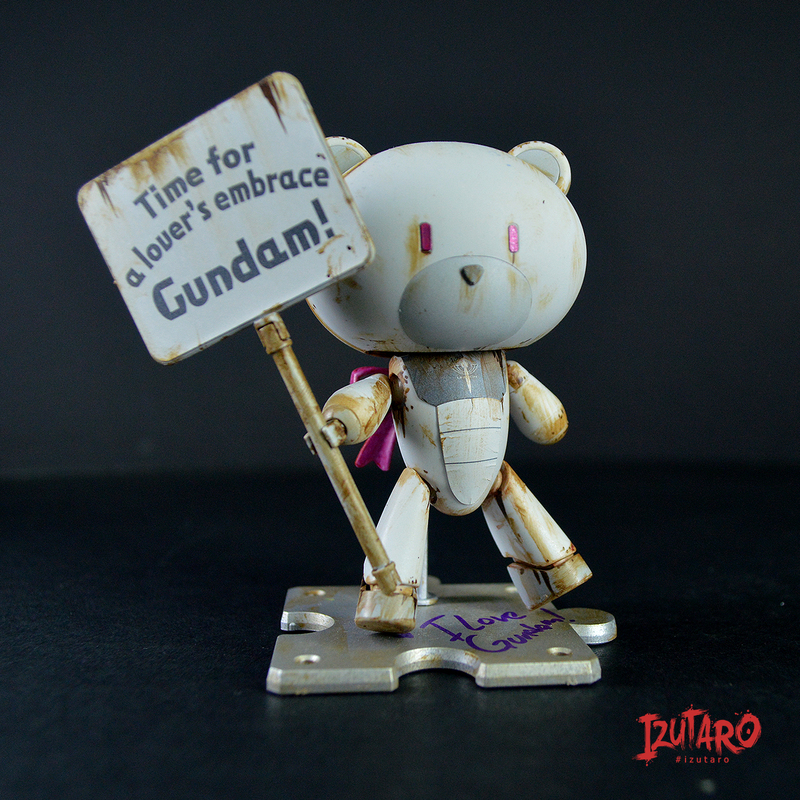 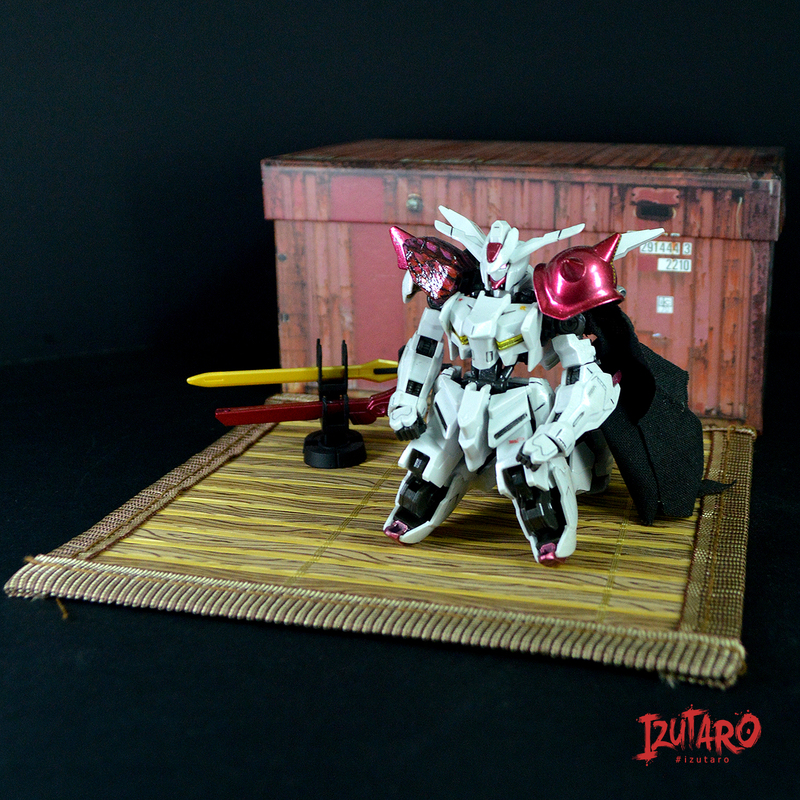 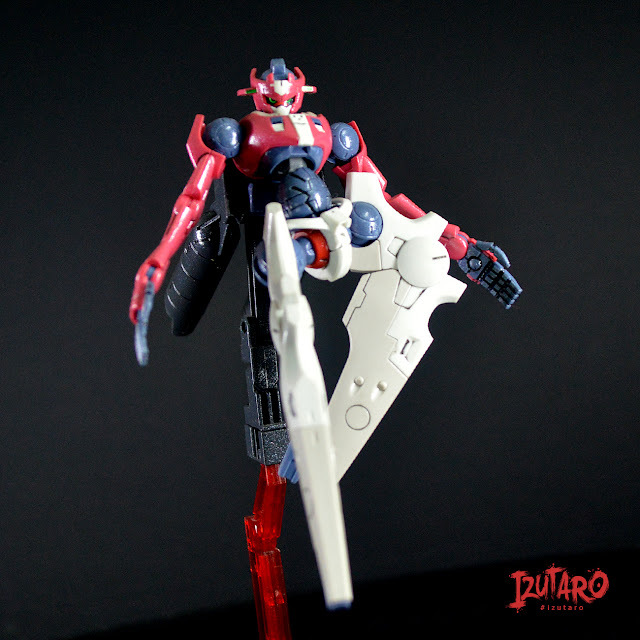 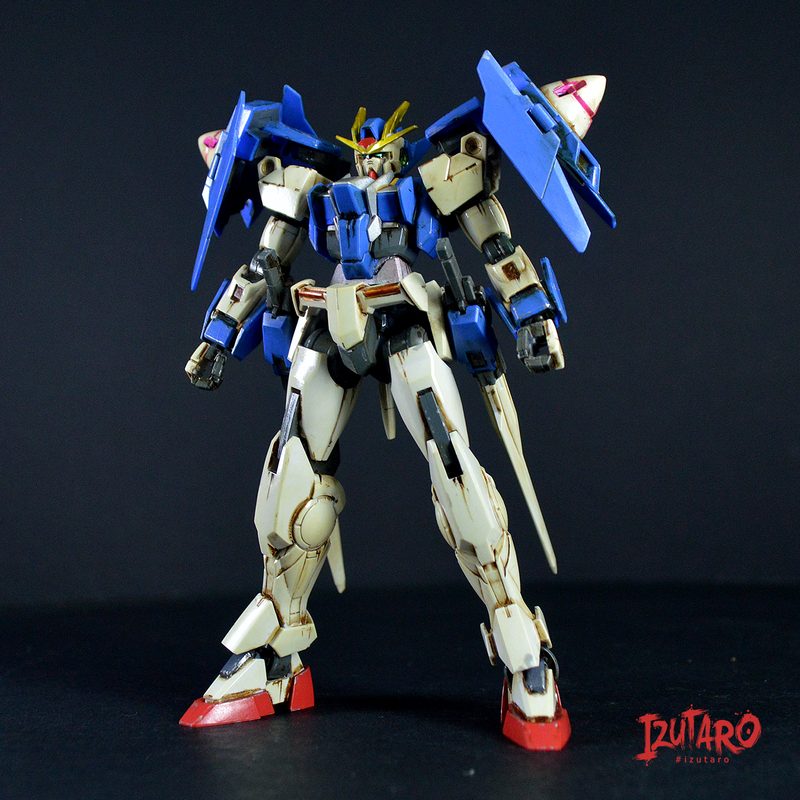 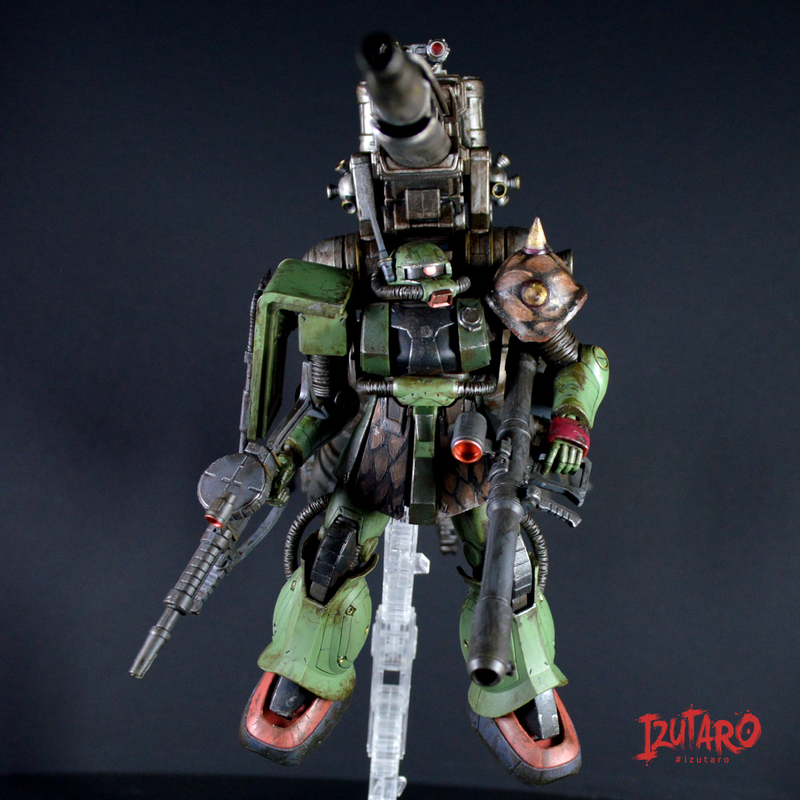 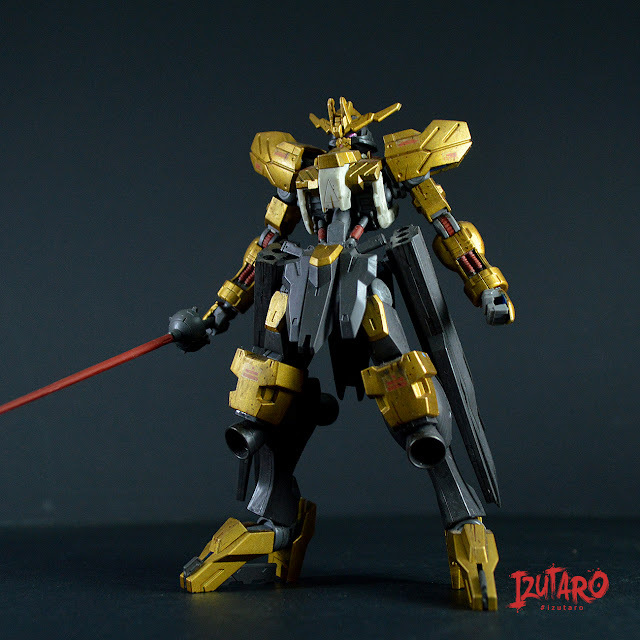 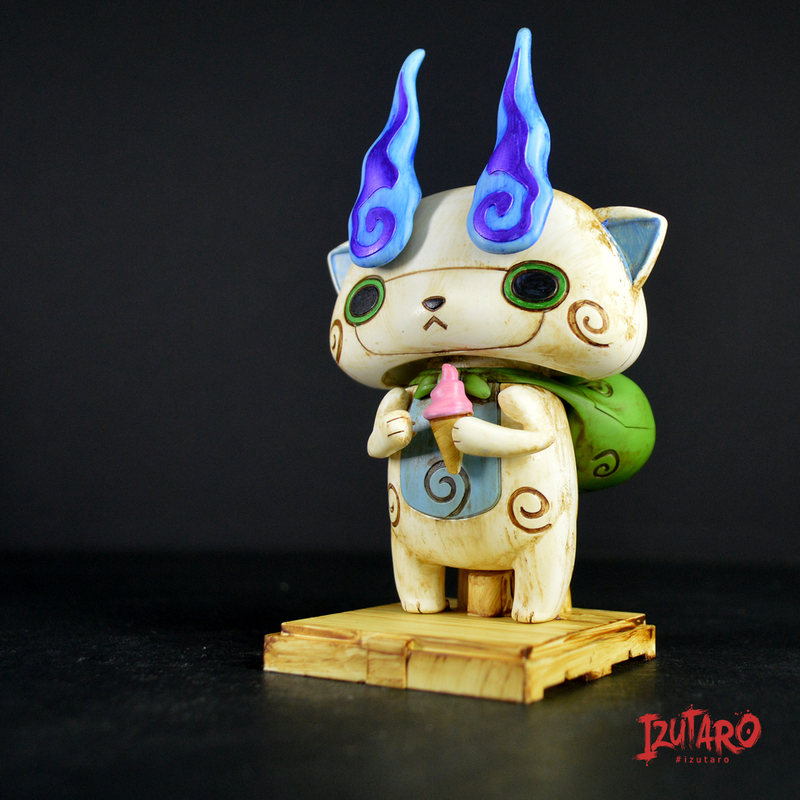 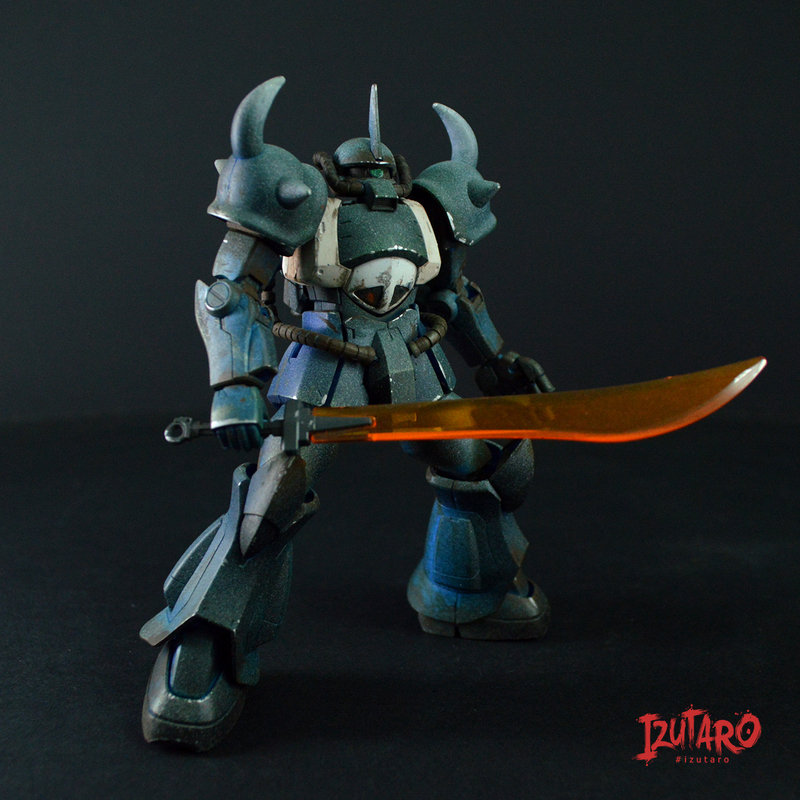 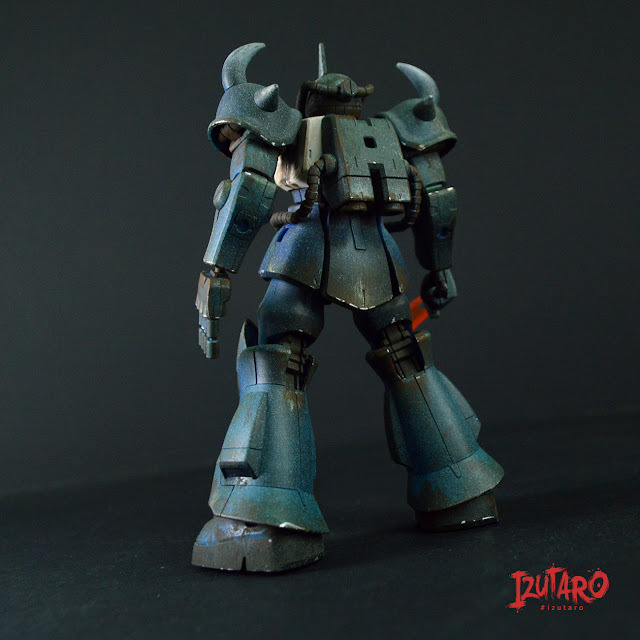 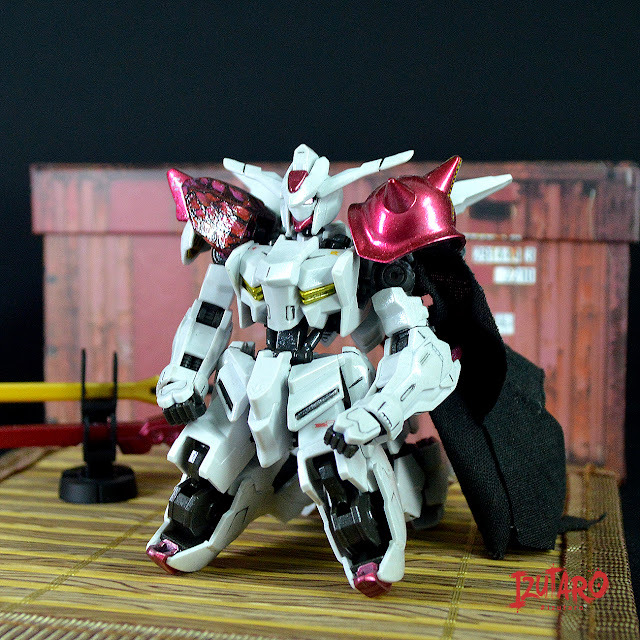 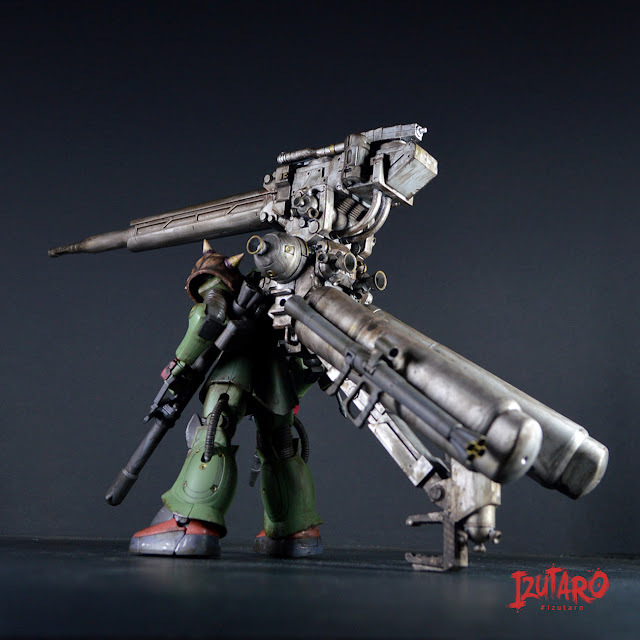 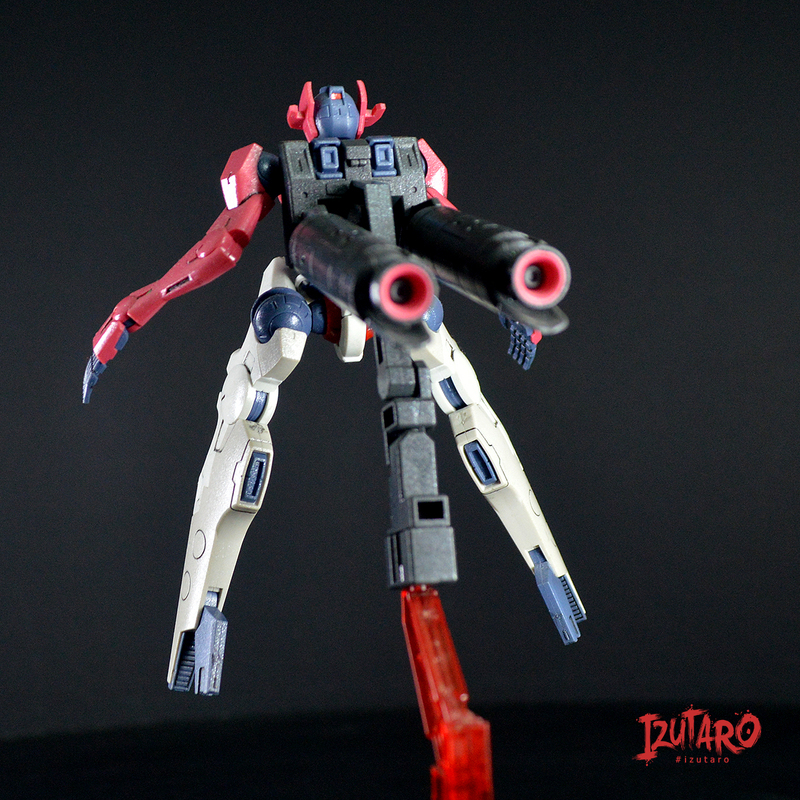 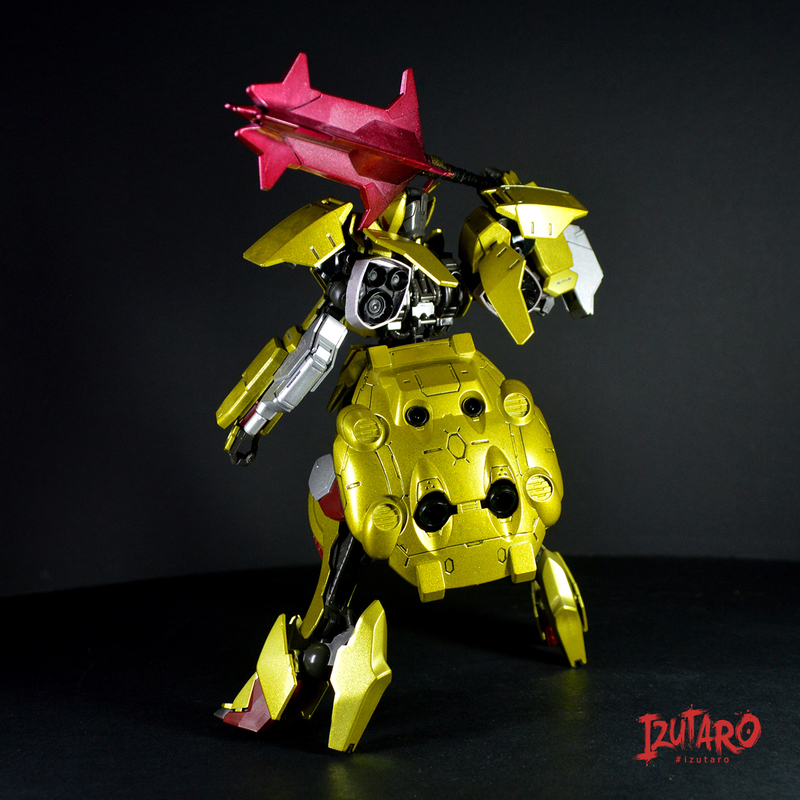 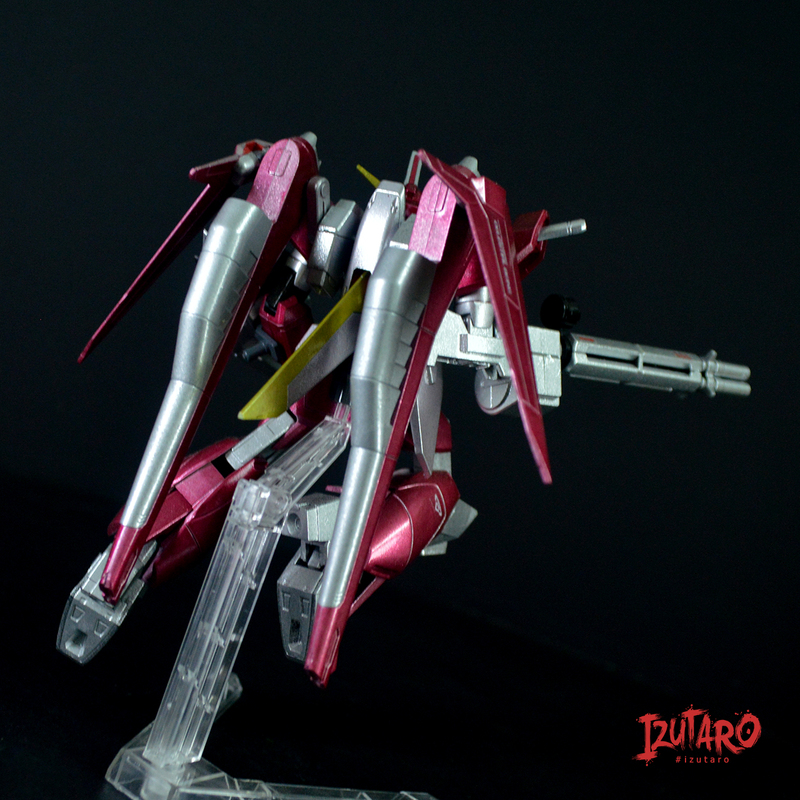 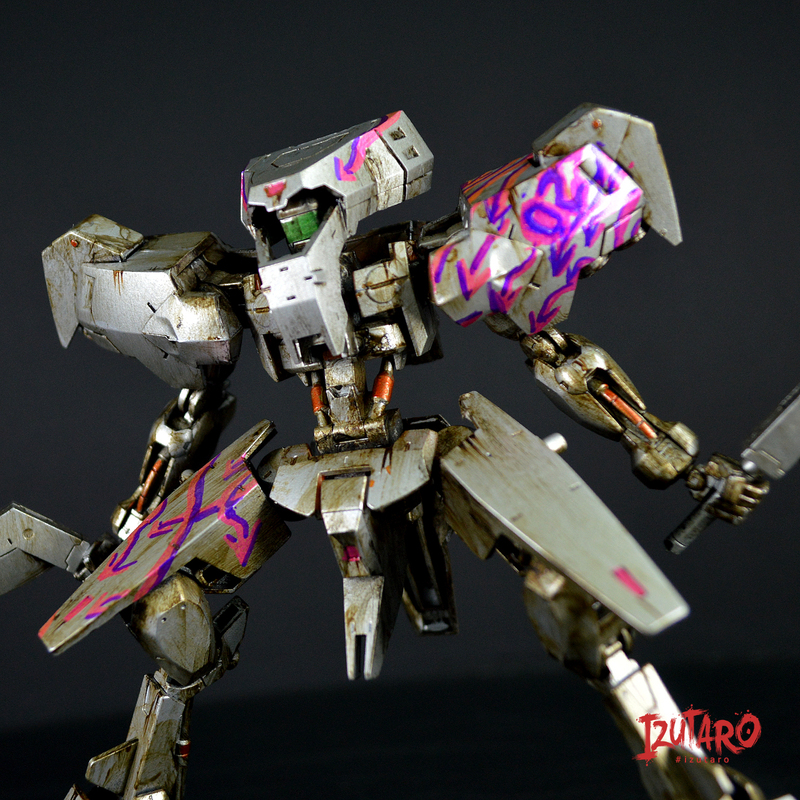 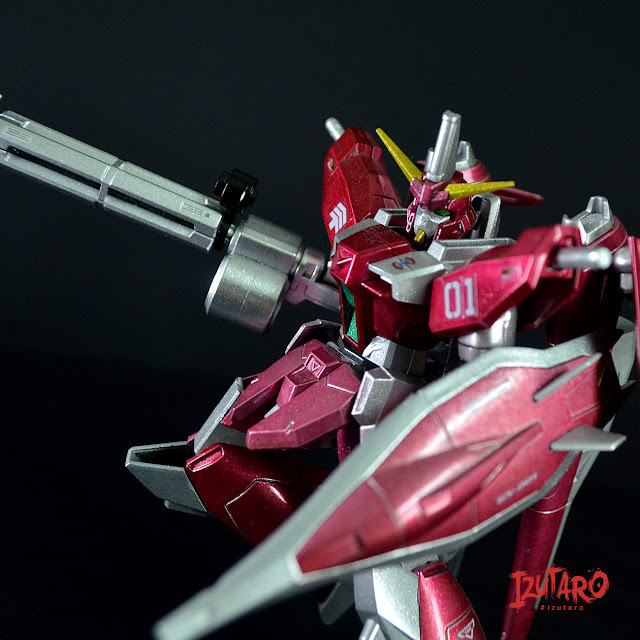 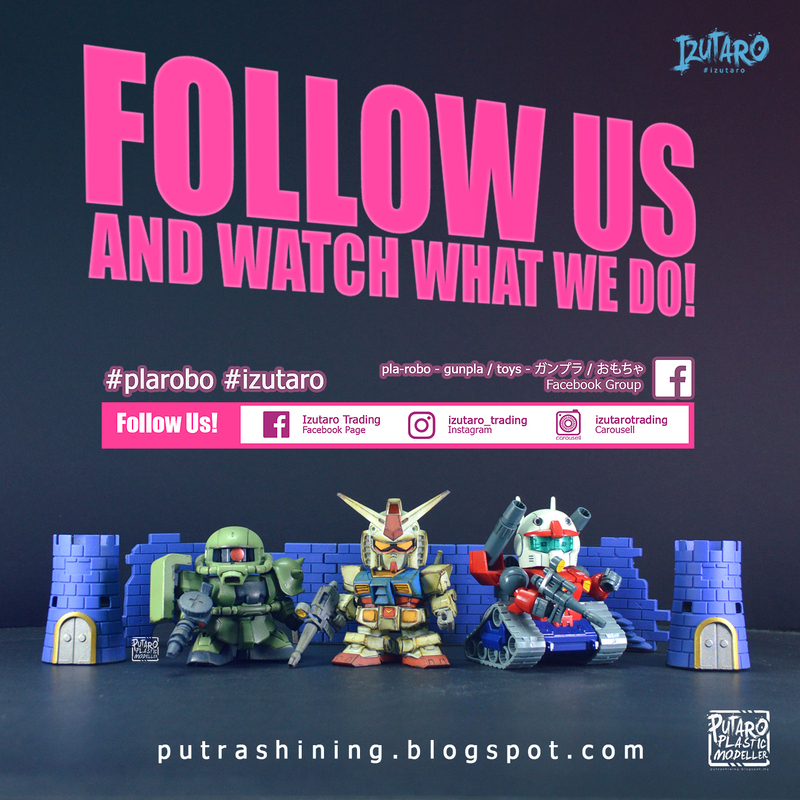 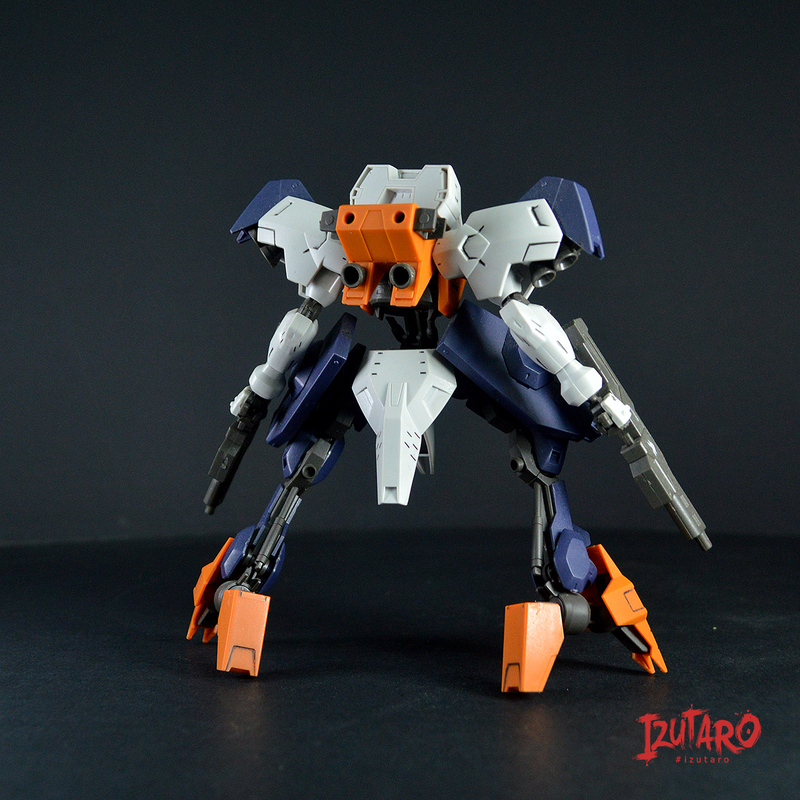 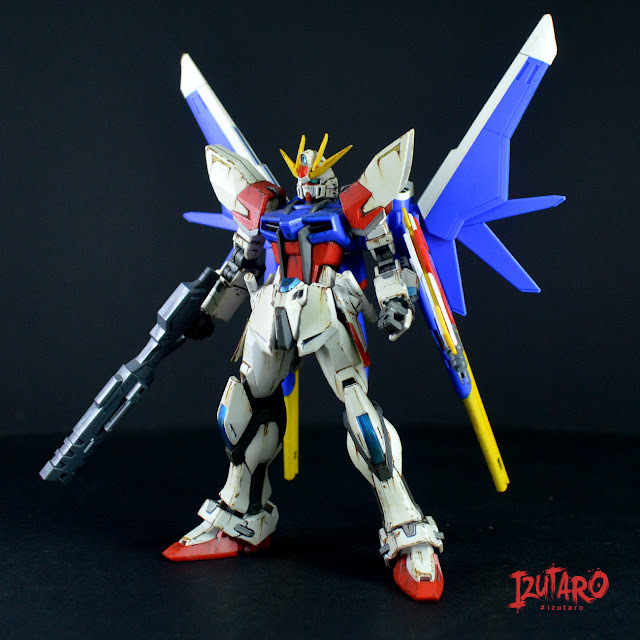 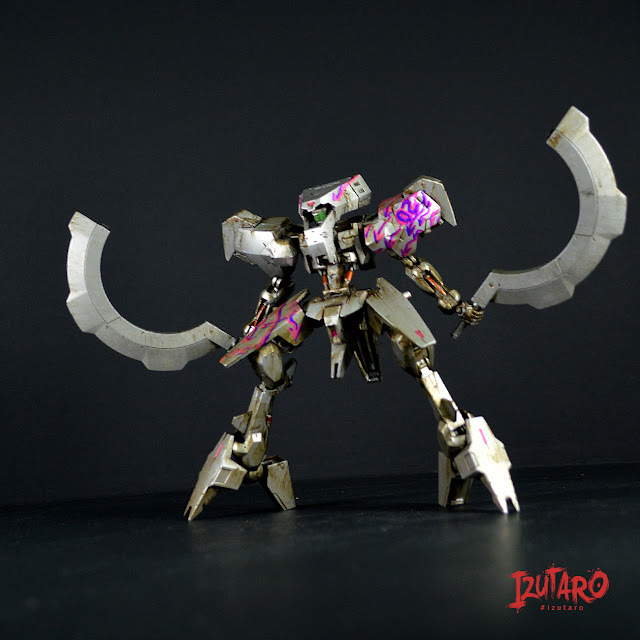 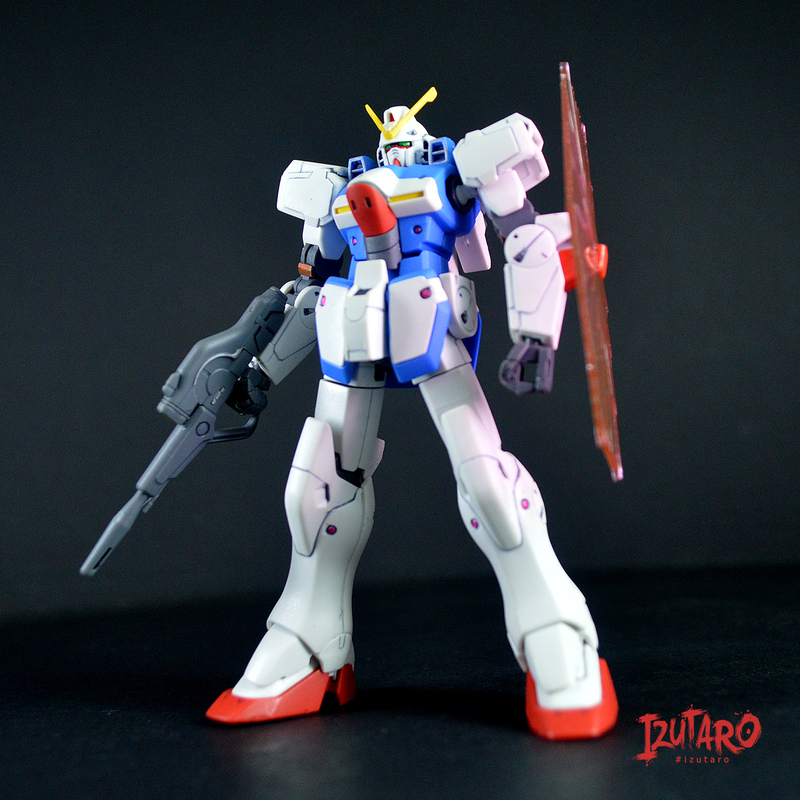 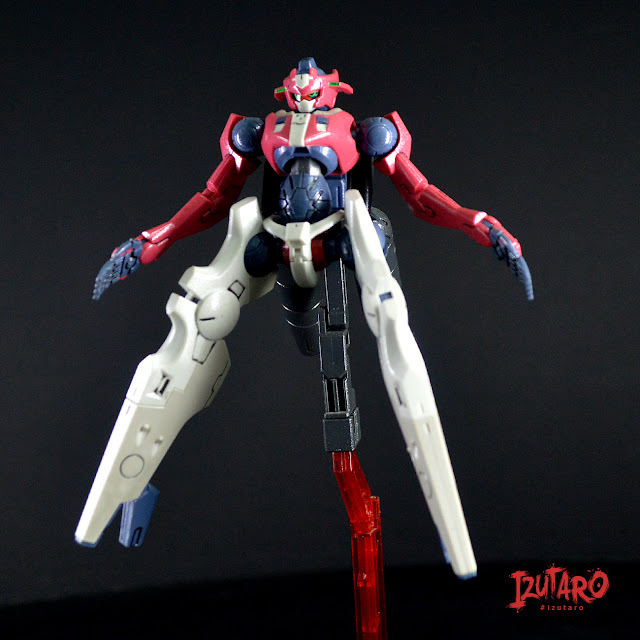 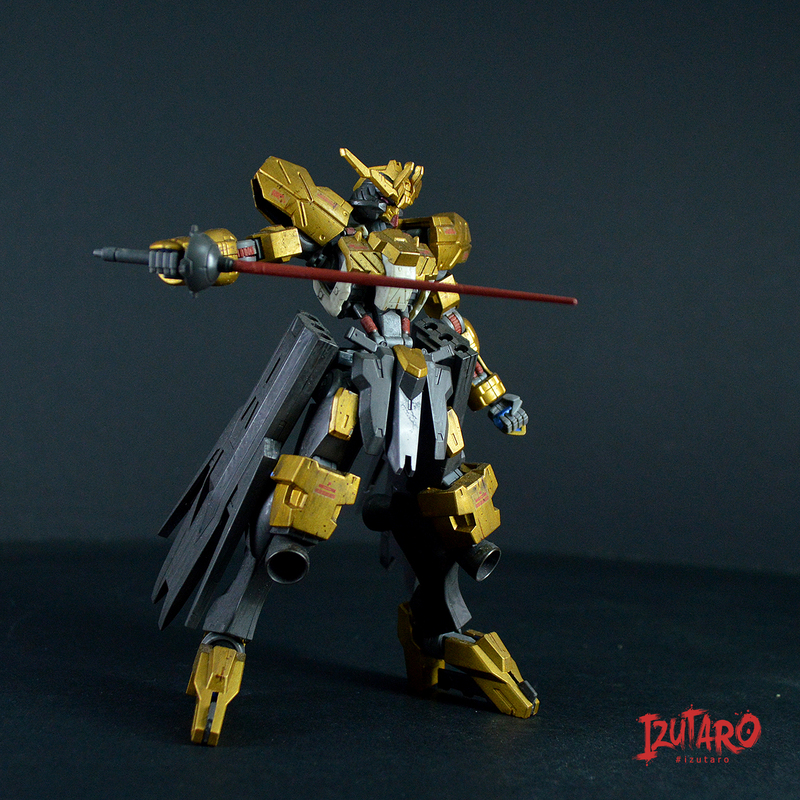 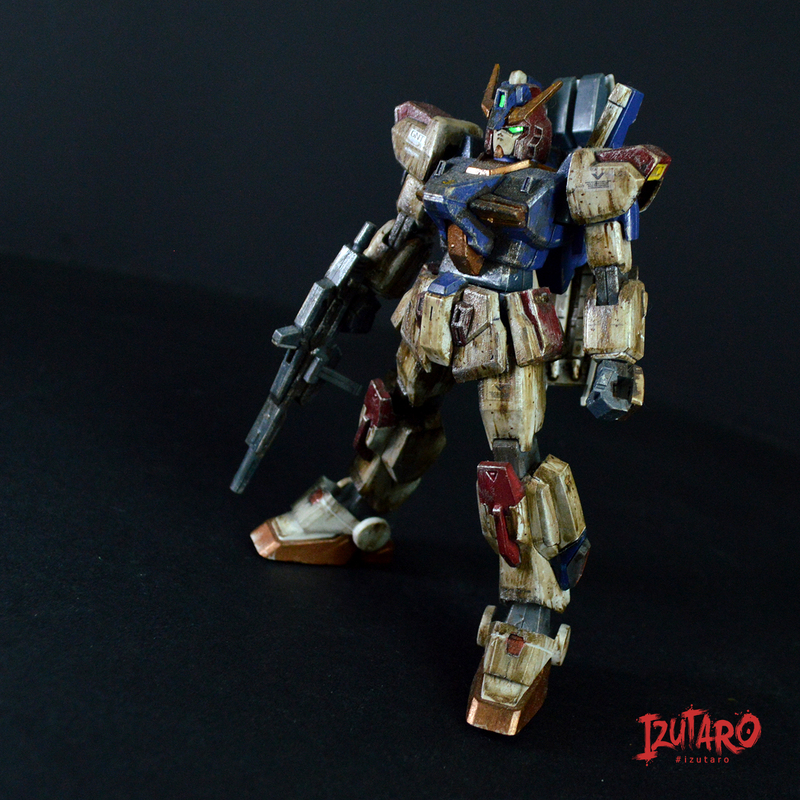 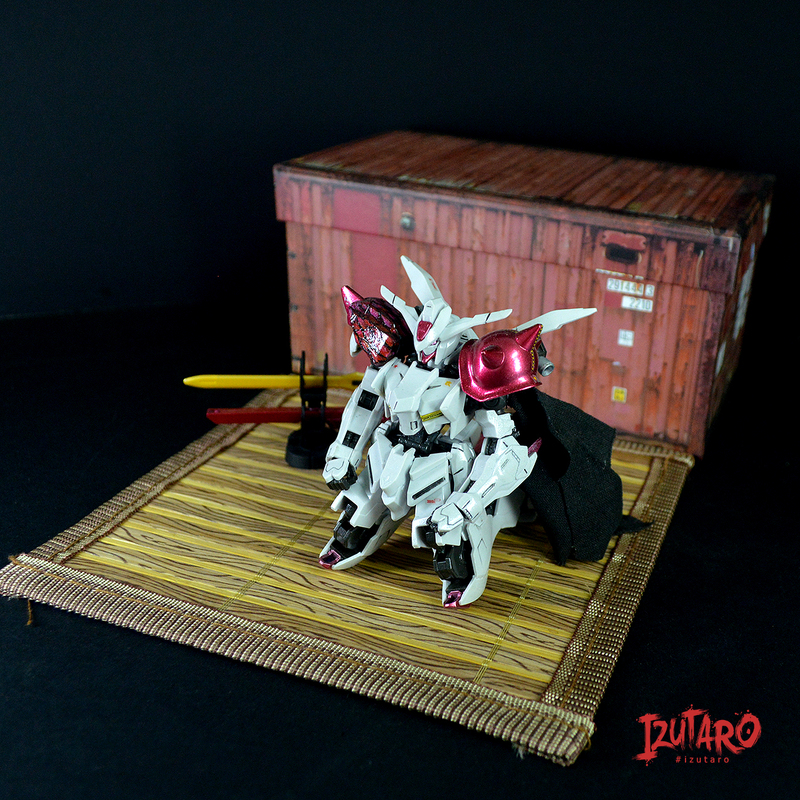 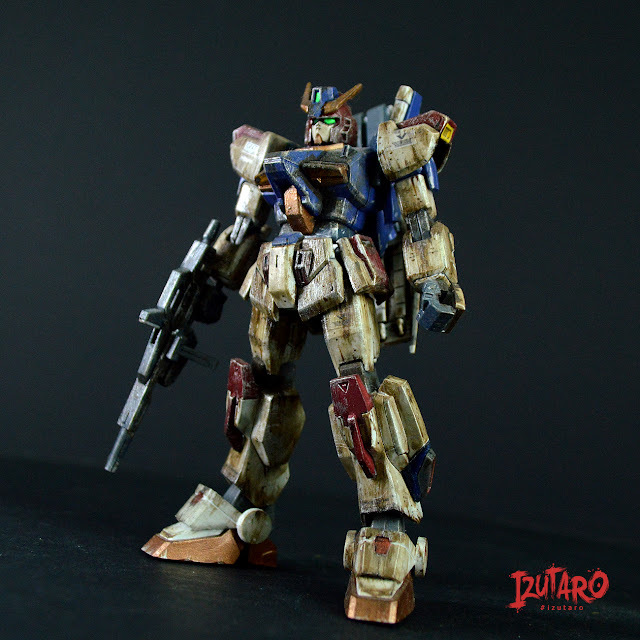 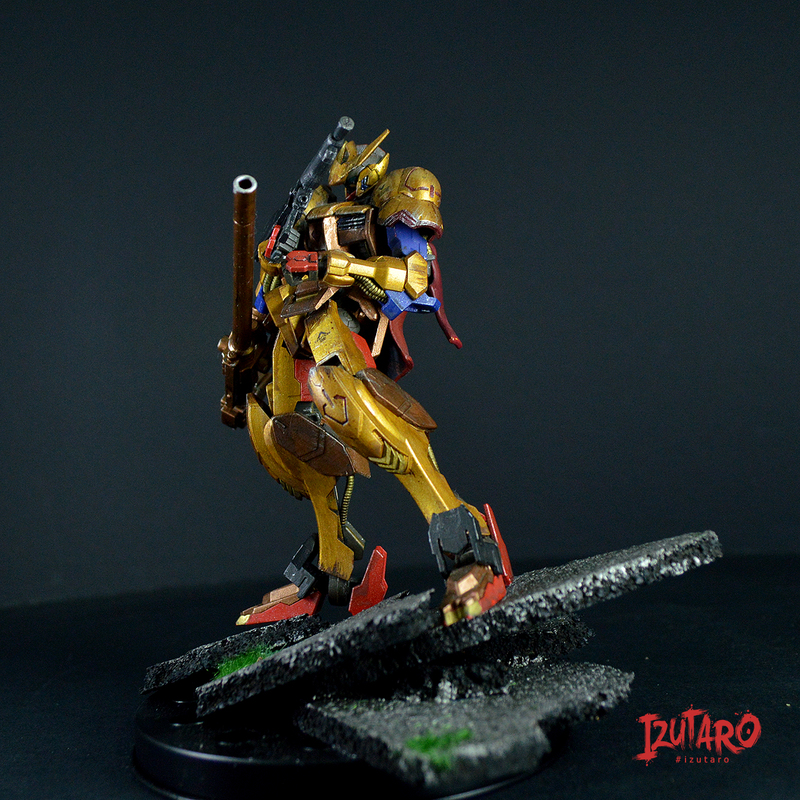 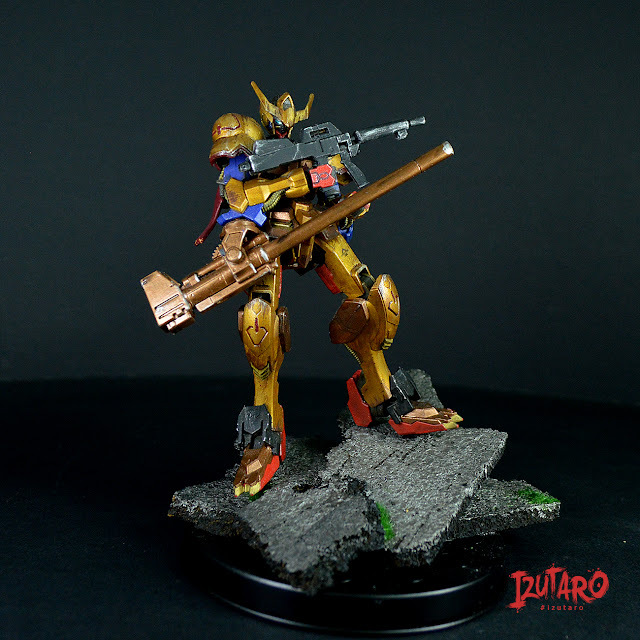 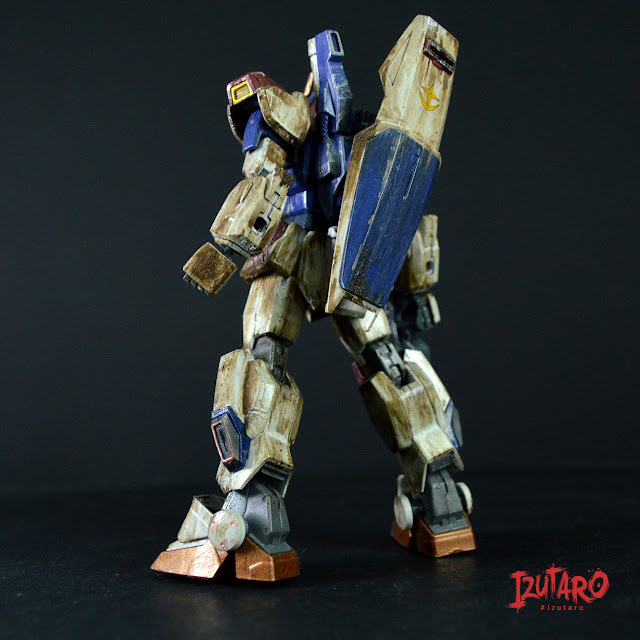 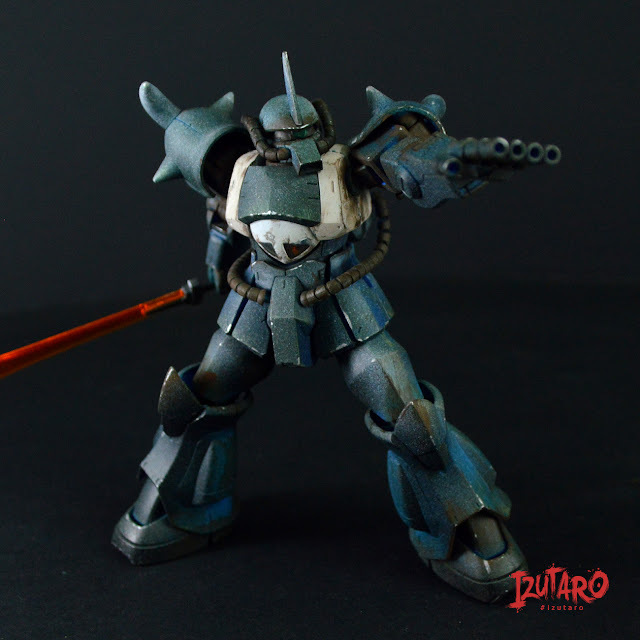 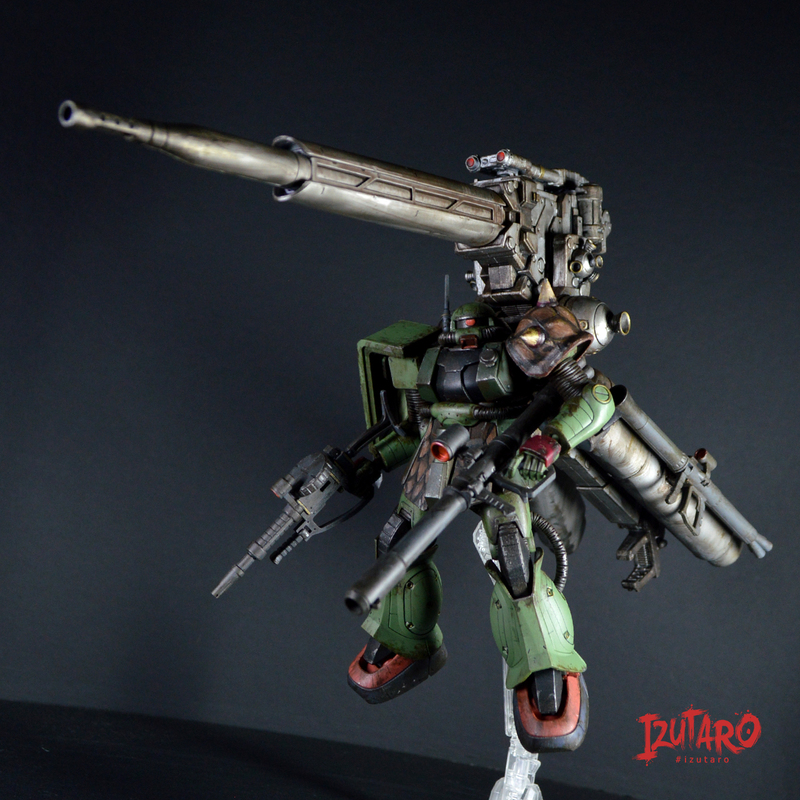 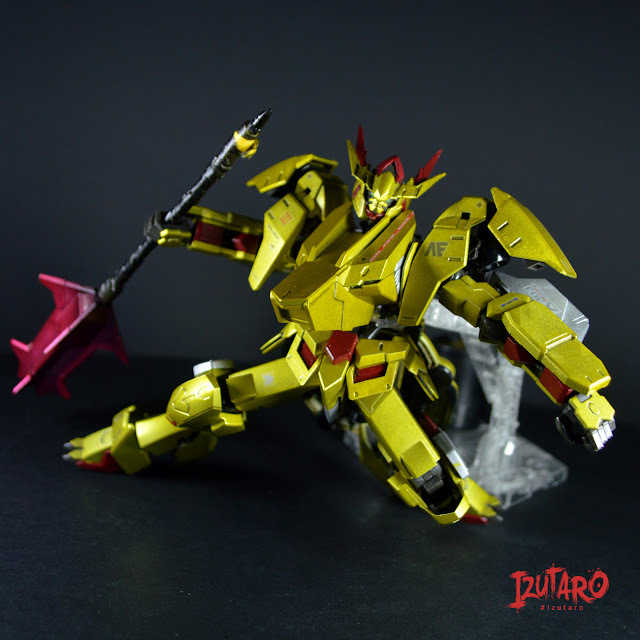 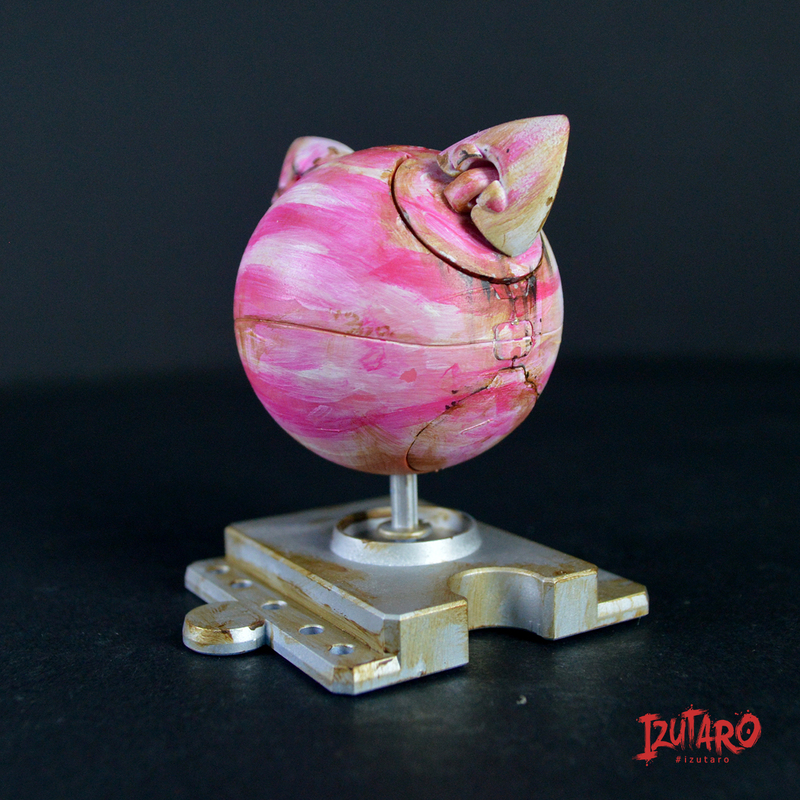 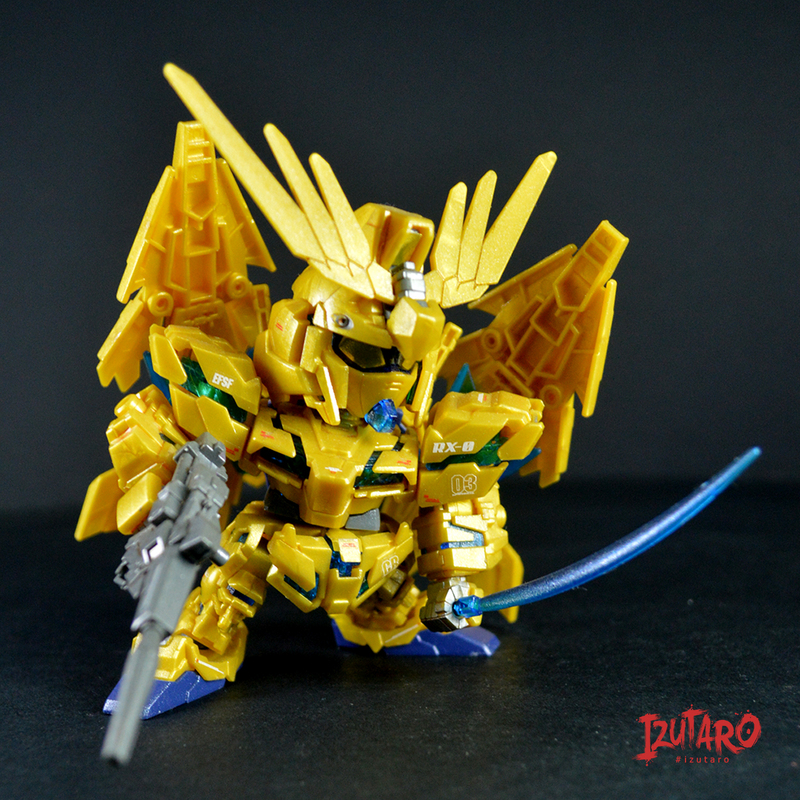 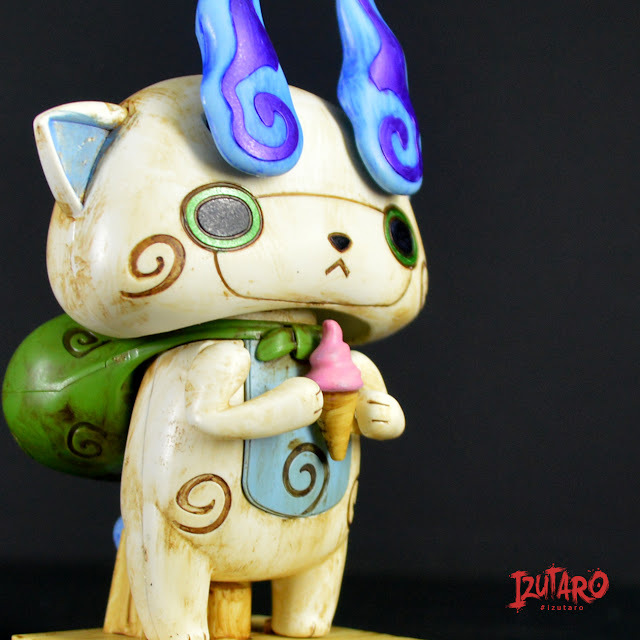 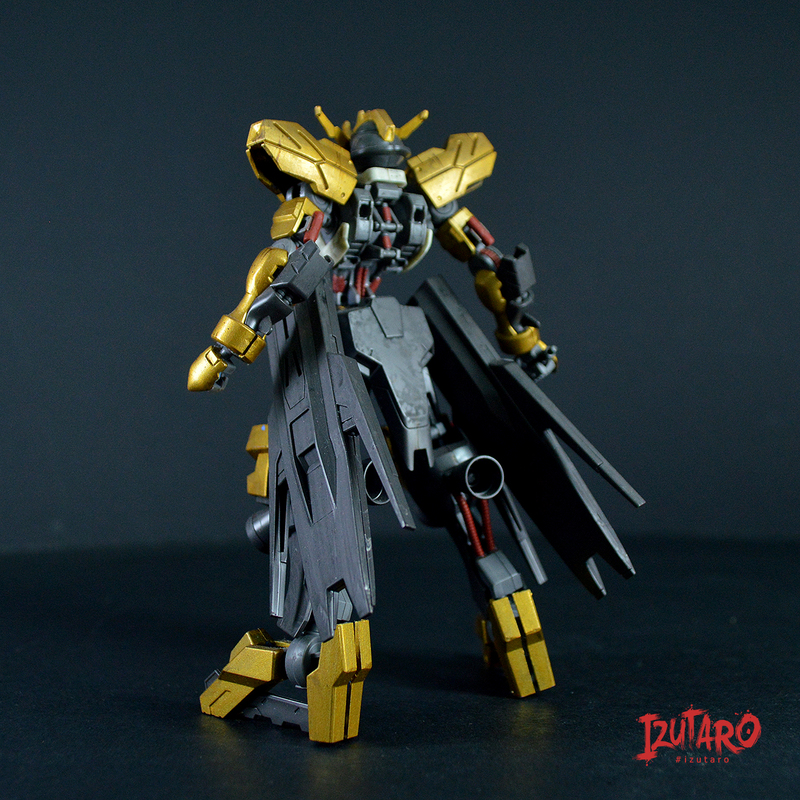 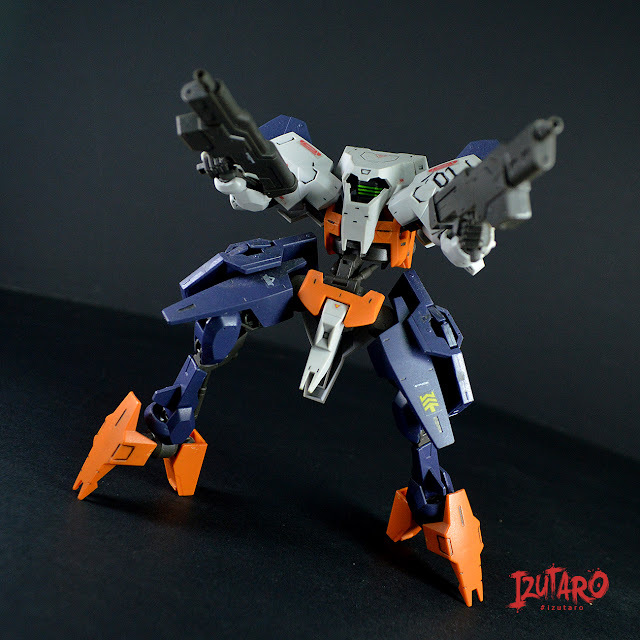 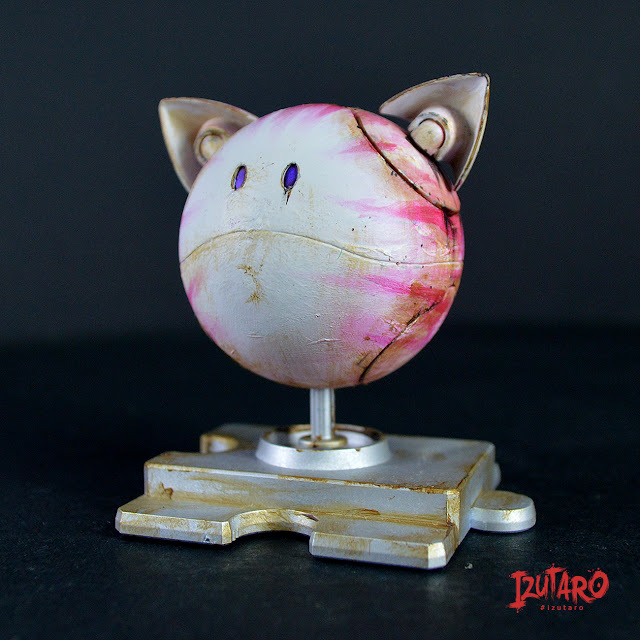 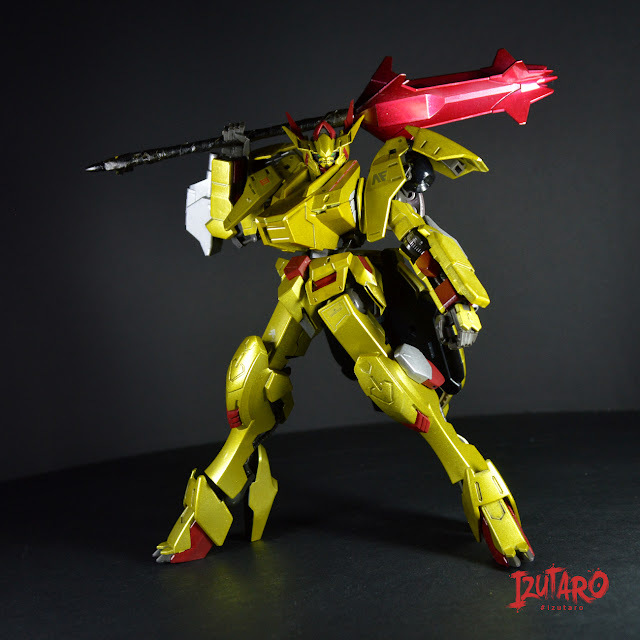 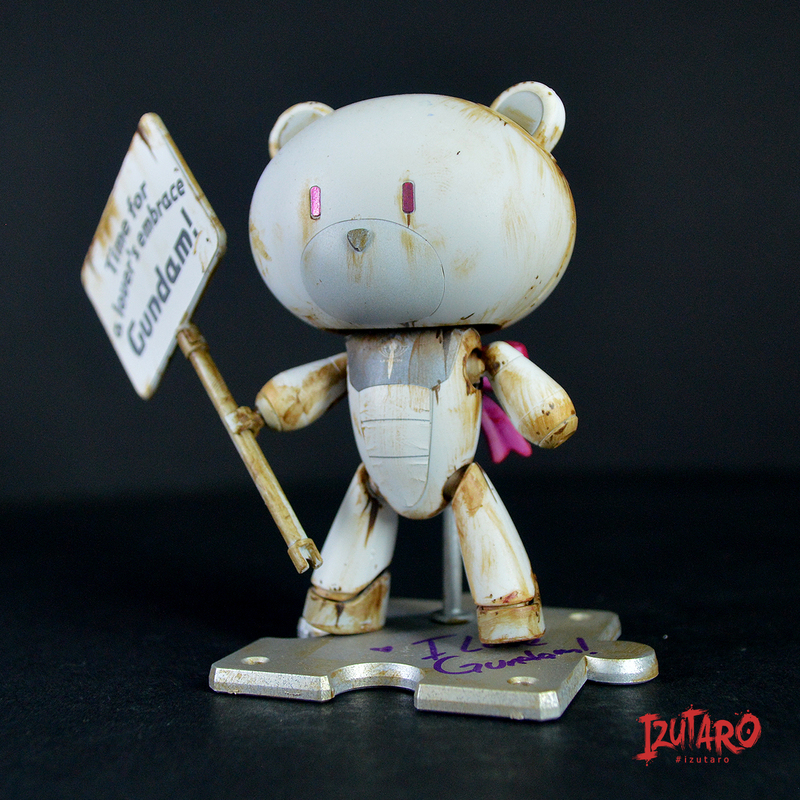 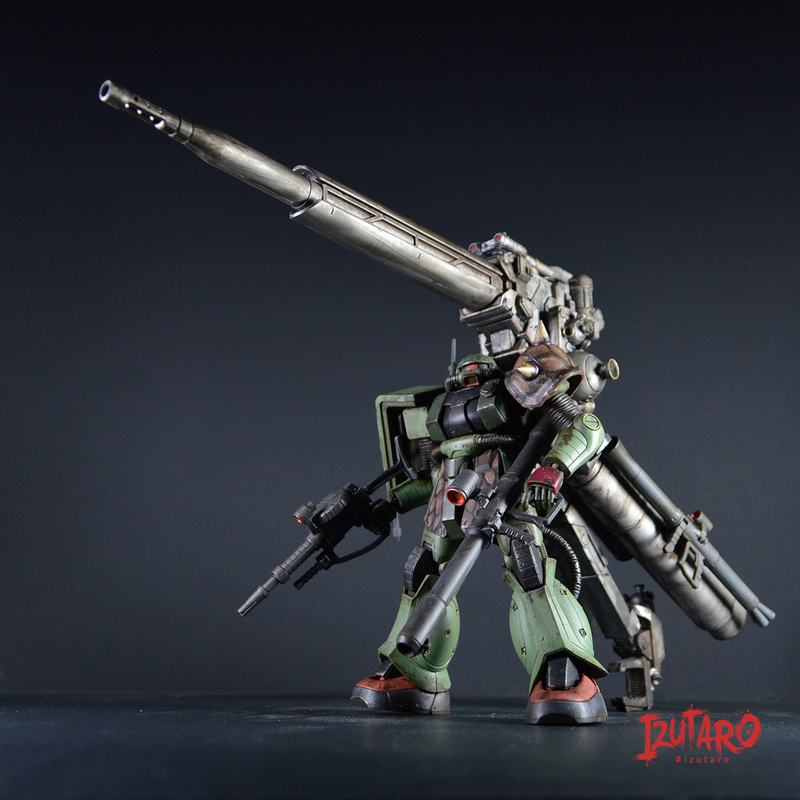 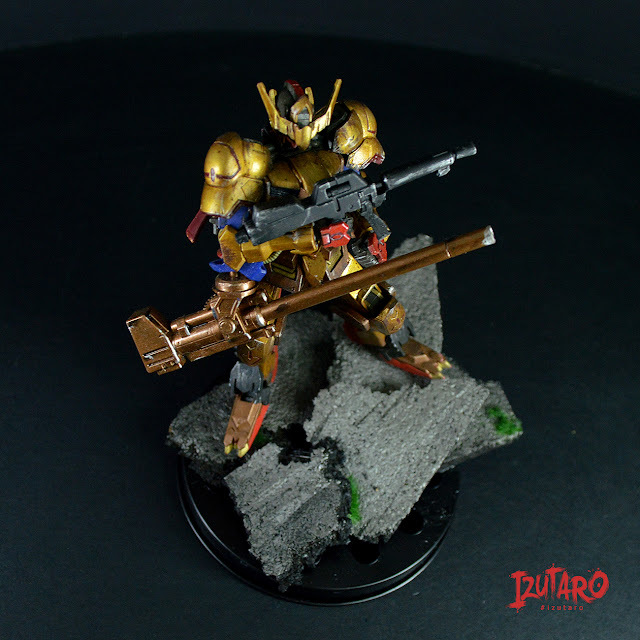 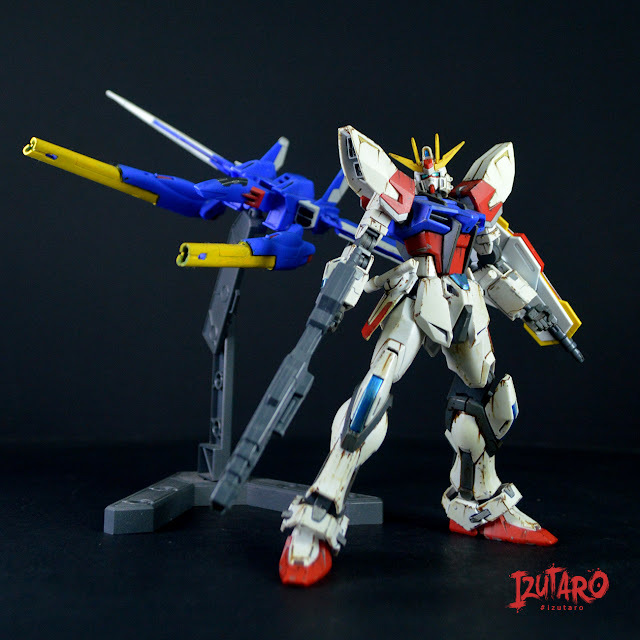 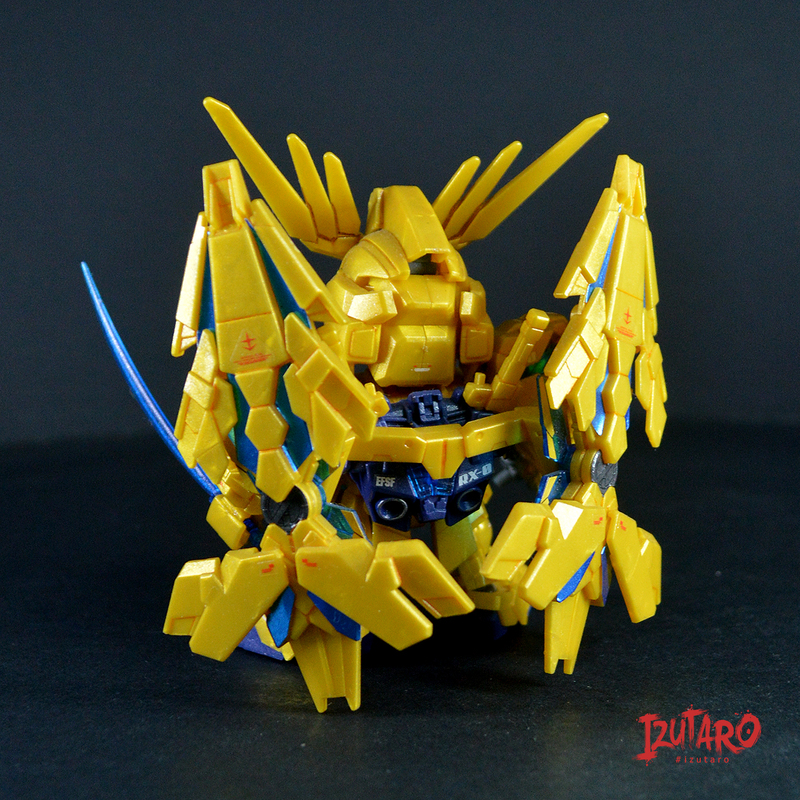 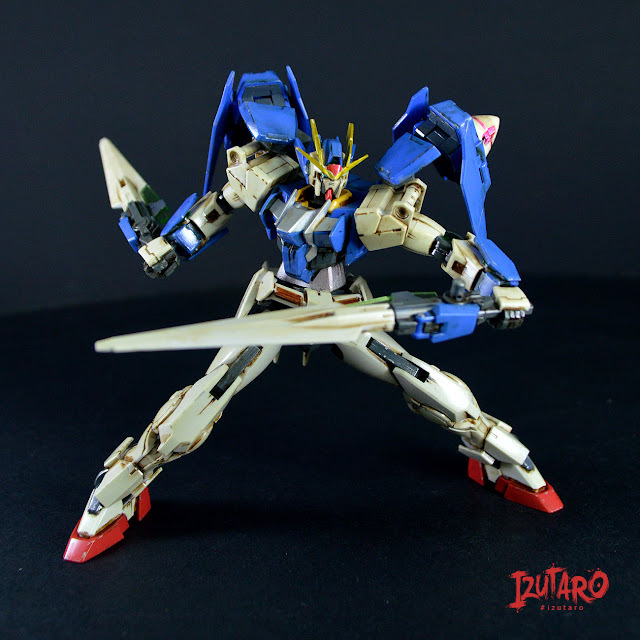 Hi and welcome to Putaro Plastic Modeller, these are the Customized Gunpla and toys for you! 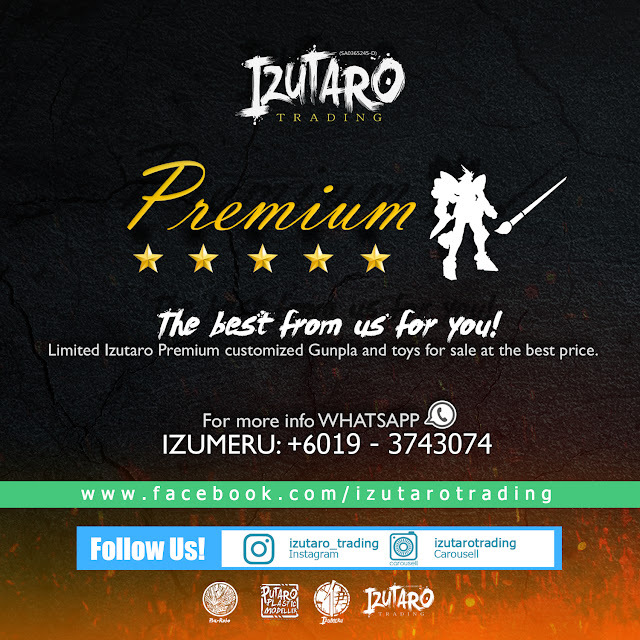 Please visit our Facebook or Whatsapp Izumeru for more info! 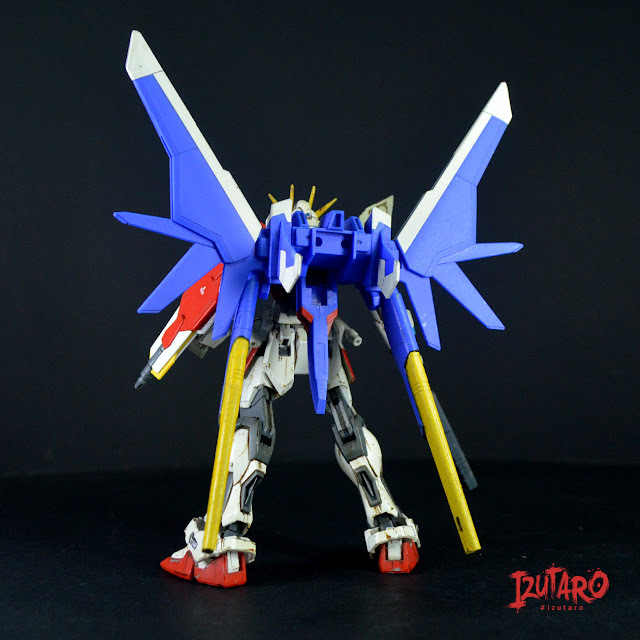 Description: Wings can move,cannot transform.